4th May 2012 - Kunle Ayo’s special Anniversary celebration and charity fundraiser is here featuring some great industry friends he’s worked with over the years and mostly in South Africa, and those are the likes of the legendary Oliver Mtukudzi, Georgie (Kaya fm) and many more. 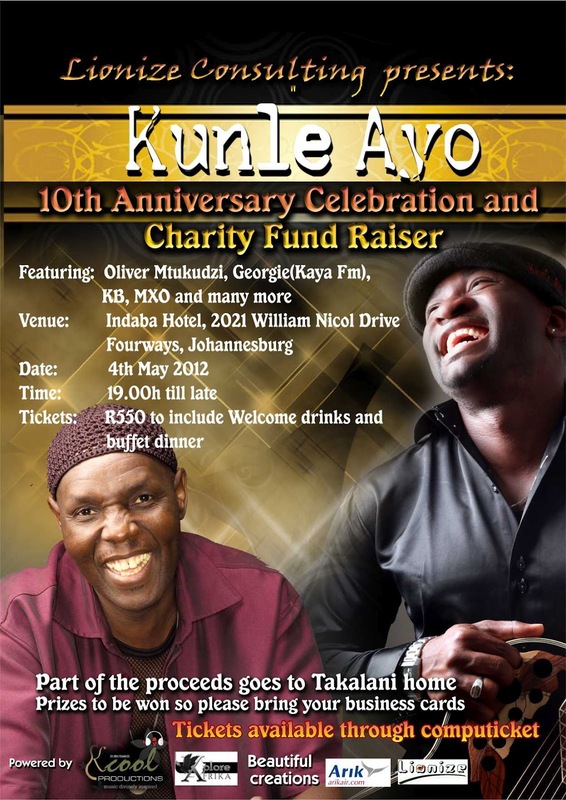 As much as this is his 10th Anniversary celebration, part of the money generated through the fundraising will go to Takalani Home. TK home is based in Diepkloof, Gauteng, South Africa and it’s the heart of the handicapped and mentally disabled. You can also offer your time or charity to help out by engaging them at 011 938 1587 or visit them 7949 Ramalongwane Street, Diepkloof Zone 6, 1866. 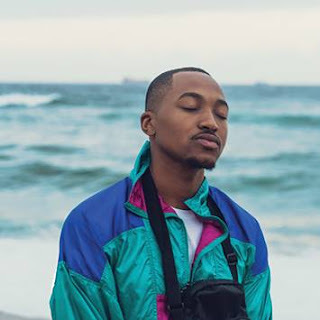 Let’s all go out and support South African musicians who are doing a good deed to our country. Remember without your support nothing is possible – let’s all unite for a good cause. Charity of knowledge to understand such events and go buy your tickets at Computicket is the virtue.